Make more informed business decisions with the latest information on your markets, customers and competitors. We help businesses identify who their best customers are and where to find more just like them. We supply Demographics; Industry & Economic Statistics; Household Expenditure Data & Mapping Data. We provide fully managed consultancy services that deliver cost-effective business solutions for common location problems. In childcare location is critical. Even the best operator will struggle in a local market that has too little demand and or too much supply. We provide up-to-date market intelligence built on more than 15 years of research on the childcare industry. 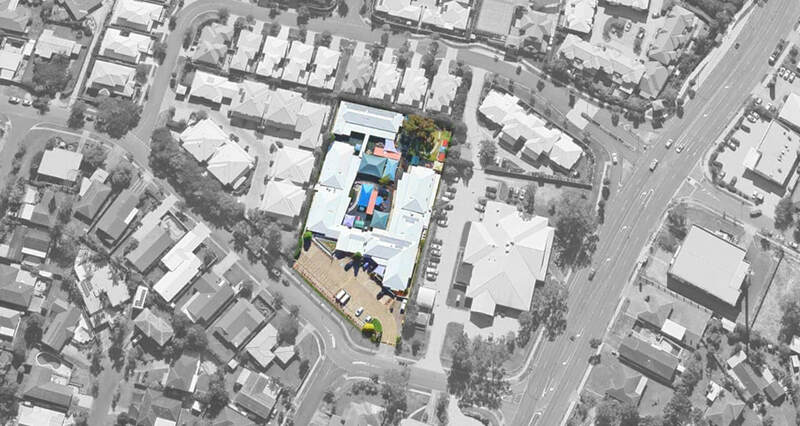 ​The Australian population is ageing and the demand for residential aged care facilities is increasing rapidly. We prepare detailed assessments of the need for residential aged care services throughout Australia. The education market is becoming increasingly competitive. Business Geographics provides specialist enrolment profiling for Independent Schools, Tertiary Institutions & Registered Training Organisations. We help education providers to understand the changing demographics of the markets in which they operate. Location is important for any new retail or commercial venture. Population, demographics, competition and demand all play a key role in getting your project approved, financed and tenanted. Most businesses have some form of customer database and it can be a business’ greatest asset or it's most undervalued resource. Maps showing the locations of your customers (and prospects) help you to quickly see opportunities the marketplace. Most franchise systems offer territories which are defined geographically. However, for many franchisors allocating these territories can be an uncoordinated, complicated and time-consuming process. Business Geographics provides interactive online maps that provide instant access to demographic and business data via an easy to use mapping platform. Business Geographics is a proud partner of UNICEF and their efforts to support the poorest and most vulnerable children around the world. "The Oxanda Group is delighted to recommend Business Geographics for their consistent delivery of detailed and high-quality information. The reports they supply are always useful, informative, and insightful." 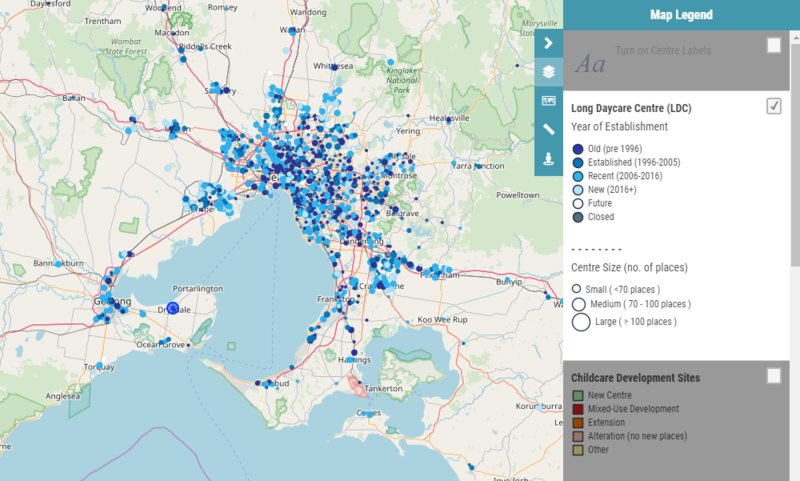 "For over 5 years, both myself and my clients - both buyers and sellers - have been using Business Geographics as a very reliable and professional source of childcare catchment data. Their Childcare Needs Assessments provide a 'window' into the local catchments via a combination of industry experience and statistical data that is second to none." "As a franchise system we needed to complete nationwide territory mapping based on a combination of geographic and demographic data. Starting with a blank slate, Business Geographics listened carefully and understood our business before developing a mapping model specifically for us. Business Geographics appeared to have the knowledge, the experience and the tools to complete a job that we weren’t qualified to tackle ourselves. ​We have been more than impressed with the efficiency, the final presentation and the very reasonable pricing for what would have otherwise been a very difficult job for us. As a new or developing franchise system, it’s important to get mapping right the first time, or you will very likely cost your business a lot of money in potential sales in the future by underselling an area, or allowing a neighbouring area to encroach on an unmapped area that could have been sold later on. I wouldn’t hesitate to recommend Business Geographics to any franchisor or other business needing a comprehensive mapping service done."